Habitat for Humanity of Waukesha County is hosting their 5th Annual Women Build project this year. 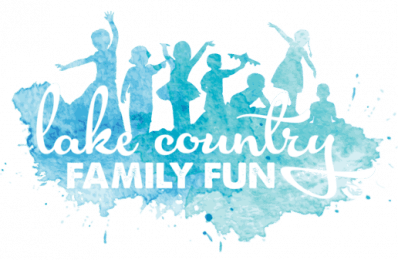 From May 7-11, and May 14-18, 2019 women from across Waukesha County are coming together to build a home for Dawn, a single mom, Courtney, who is in college and the National Guard, and 9-year-old Myah, who has severe special needs. The corporate sponsors and mostly female volunteers will provide a hand up for a very deserving mother-daughter team, as Habitat for Humanity creates an accessible home where Myah can thrive. They are even featuring a mother-daughter team day on May 11, just before Mother’s Day. The home will be constructed primarily by women and will provide female-friendly worksite that empowers women to take leadership roles and learn new skills while building homes, community and hope. Get in early with your sponsorship to be able to choose your preferred day to bring your team in and get hands-on experience building a home. Habitat for Humanity is offering several new sponsorship opportunities this year and they are going fast! Reserve your sponsorship with Meg Ray at 262-309-5025, ext. 207 or meg@habitatwaukesha.org. If someone is unable to physically perform building tasks, are there other ways to help? Yes! They could help with setting up and cleaning up registration, lunch, and the construction site in general (putting away tools, etc). They could make a donation to support Habitat’s programs. There are also other ways to support Habitat, such as volunteering at or shopping in or donating to the ReStore. Plus, they can share this event with others in person and on social media. 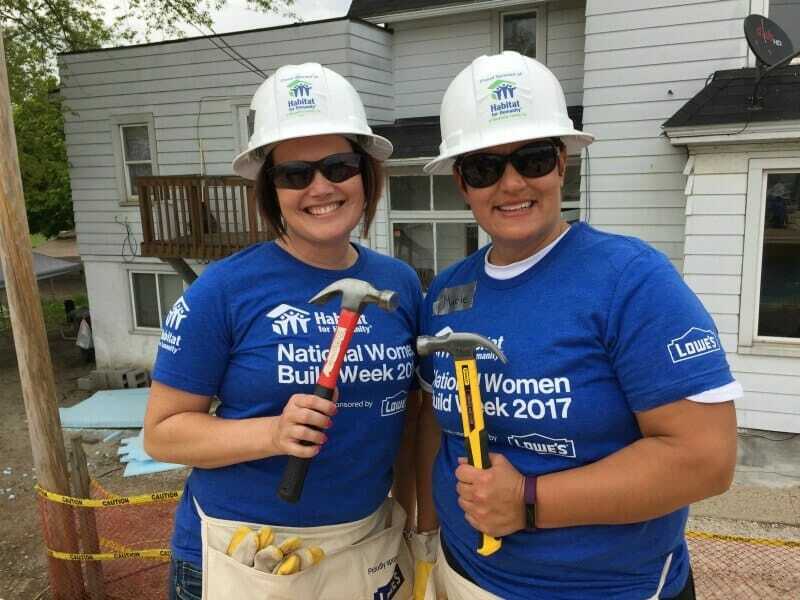 Follow Habitat for Humanity on Facebook, Twitter, and Instagram for updates about the 2019 Women build @HabitatWaukesha. Please share photos on social media using #2019WomenBuildWaukesha .